Don’t put your rods away during the winter. The bass will still be biting, and it is one of the best times of the year to catch a trophy fish. A different approach is required during this season, but preparation and knowing fish behavior will ensure that you are able to catch bass all year long. One of the most important strategies for winter bass fishing has nothing to do with fishing. Depending on where you live, the water can be anywhere from cold to dangerously frigid. Winter weather and the threat of hypothermia can quickly lead to trouble. Make a plan of where you want to fish and be sure to let someone know where you are going and what part of the lake you will be fishing. If going alone, use extra caution, but ultimately, do your best to find someone to go with you. When it comes to keeping warm, dress in layers and be sure to bring extra clothing in case you get wet or fall in. Layering is the best way to stay warm all day. Start with a base layer of a thermal shirt, pants, and socks. On top of that, use a fleece jacket and shirt for your middle layer. This will provide the most breathability and ensure you stay as warm as possible. A good outer layer is a rainproof set of pants or a bib and jacket. Wearing multiple layers in a heated vehicle on your way to the lake will do more harm than good. Instead, add your final layer only when you arrive at the lake and begin to fish. Hand warmers and wool gloves with exposed fingers work well for keeping your hands warm and functional. When looking for locations for winter bass fishing, two things are most important; baitfish and deep water. Both of these are keys to finding bass in winter, and if you find both in one area, you have a prime fishing spot. By looking at a topographical map or an electronic map card in your GPS unit, you can easily find likely locations. Areas such as humps, underwater islands, and long points are good places to start. The ideal locations will have deep and shallow water close by. Even though bass tend to be deeper this time of year, they will move up and down to different depths in search of food. 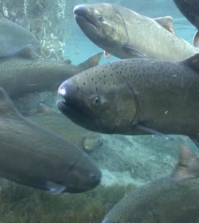 If you are familiar with the body of water, it is often best to visualize where the fish are during the other seasons. 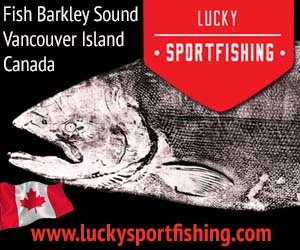 If you know that an area is known for spawning fish, the bass are usually not far from this area. The first area featuring deeper water from a known spawning flat is a prime location for wintering bass. The same goes for locations that worked for you in autumn. Taking one step back to deeper water is another way to find a bass hot spot. Winter fishing techniques are much more streamlined than those for other seasons. Fast-moving and topwater baits are generally out of the question. What’s left are bottom-hugging baits and slow-moving lures. Some of the top winter baits are jigs. Football-head jigs and hair jigs work well when the water is cold. Moving them slowly along the bottom is your best chance at getting a lethargic bass to bite. 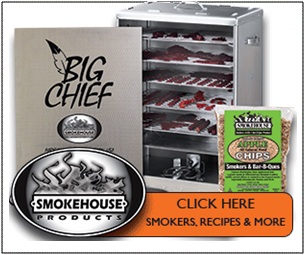 Since football jigs imitate crawfish, choose colors that closely mimic the crawfish in that body of water. The colors vary greatly by region, but generally anything green or brown will usually be enough to match the hatch. 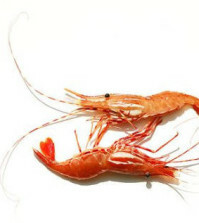 Hair jigs also imitate crawfish, but can also look like small baitfish. The same approach to matching colors works here; white- and silver-hued baits are often good choices. Metal baits such as spoons and blade baits are another great idea this time of year. The hard metal often outperforms everything else when the water is cold. They do a great job of imitating dying baitfish and are a key way to catch winter bass. Soft-plastic baits fished slowly on a drop-shot rig are another top choice in the winter. Fish these slower than you would other times of the year and experiment with both the size of bait as well as your leader length. Smaller baits are often better and adjusting your leader length based on how far the fish are setting off the bottom is a solid wintertime bass strategy. One of the most important things in all of bass fishing is water temperature. The temperature is what keeps the bass moving shallow to deep, and also lets them know when to spawn. It signals the end of a season and gets the fish moving to a different phase. 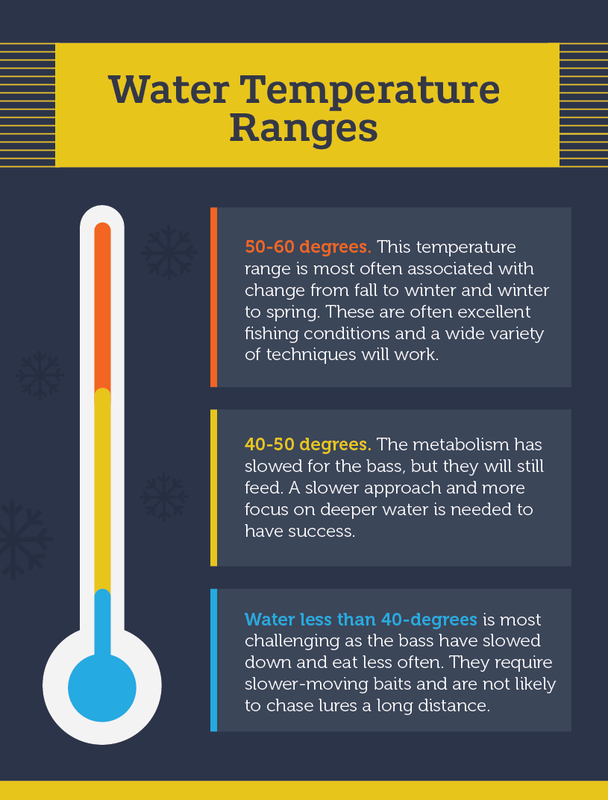 The following are water temperatures that trigger bass to change their eating habits. These will also vary based on region, as some bass in northern climates are more resistant to cold weather. This is one of the most challenging times to fish for bass, but it can be done. 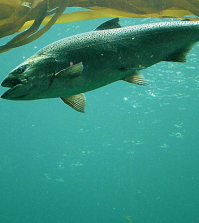 Bass in water below 40 degrees will be inactive and require an easy meal. This means the angler must get the bait right in front of the bass for it to strike. These are prime winter fishing temperatures. Bass living in these conditions will have slowed down their feeding, but are not too cold to eat. They will chase lures to some degree and are likely to be caught on a number of baits. Bass living in these temperatures are willing to bite a wide range of lures. These are not typical winter temperatures for much of the country, but in Southern waters they may be the coldest time of the year. These temperatures are also when the bass are transitioning from season to season, either from fall to winter or winter to spring. Generally, these are excellent fishing conditions anywhere in the country. Besides using your fish finder to locate prime fishing locations on your GPS, your electronics are likely never more vital than in the winter. Quickly scanning over areas as you are idling your boat is the best way to locate baitfish and the bass that will be nearby. When seeing fish on your screen, dropping your bait to them in a vertical presentation is an excellent approach. The drop-shot rig and metal baits such as spoons and blade baits can be worked vertically and catch bass you see on your fish finder. It takes some practice to get your bait directly in front of the fish, but once you do it is often the best way to catch winter bass. 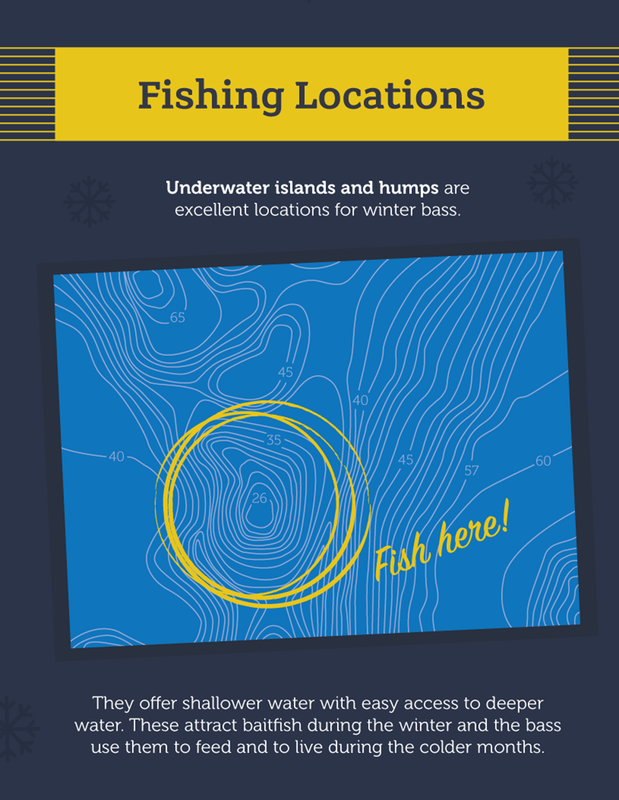 By exercising safety, being prepared, and focusing on the best locations, you can have success bass fishing all winter long. 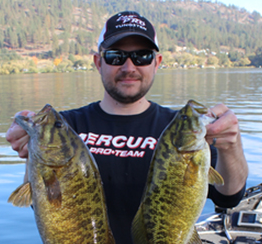 Tyler Brinks is a tournament bass angler and writer living in Spokane, Washington. His fishing experience dates back as long as he can recall and his passion continues to grow every day. While bass are his favorite species, he also enjoys fishing for walleye, crappie and inshore saltwater species. Originally from Las Vegas, Tyler began bass fishing tournaments at the age of 15 and has traveled the country competing in tournaments at all levels. His journey also included living in south Florida for five years where he was able to fish his favorite lake of them all, Lake Okeechobee. 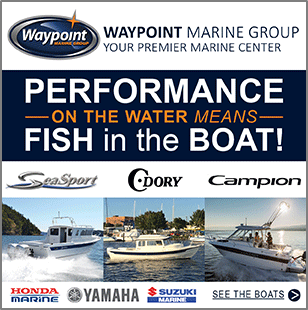 In addition to writing, Tyler works with various fishing brands for social media support and pro staff management. 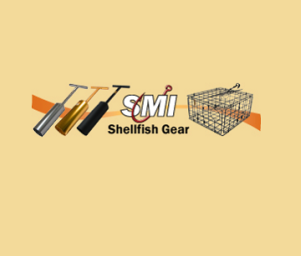 He is very active on Twitter, Facebook and YouTube and you can find him discussing the latest and greatest in fishing tackle.